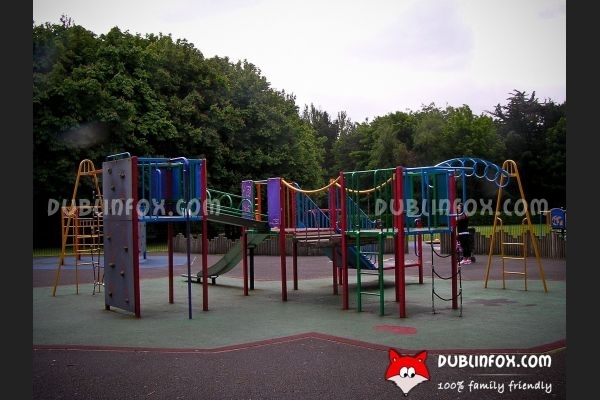 The playground in Albert College Park is a medium-sized one: neither too big, nor too small, it is just the right size. 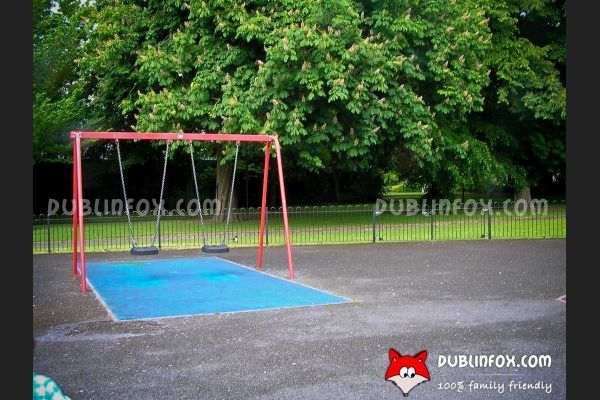 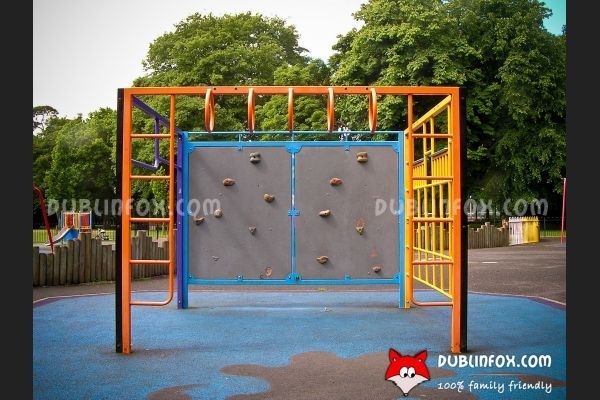 It is divided into two: the toddler area has two multi-play units (both are safe for the youngest kids), two springers, two baby swings (personally I do not like this type, but who am I to judge?) 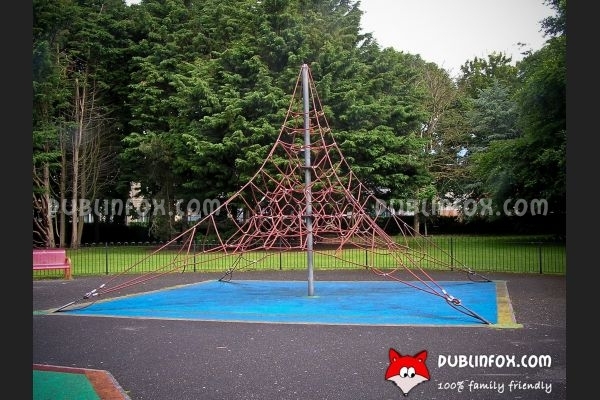 and a spinner; while the senior area comprises two swings, a multi-play unit, a giant spider web and some climbing units. 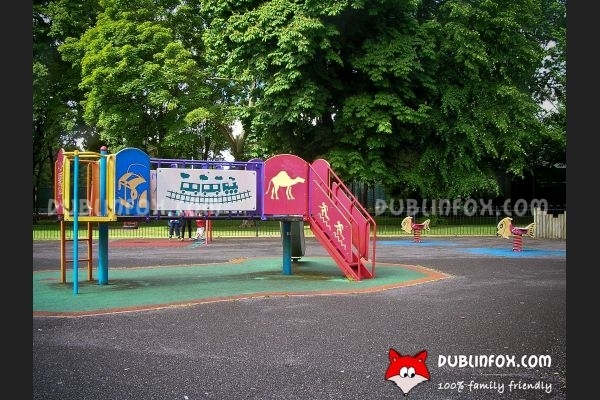 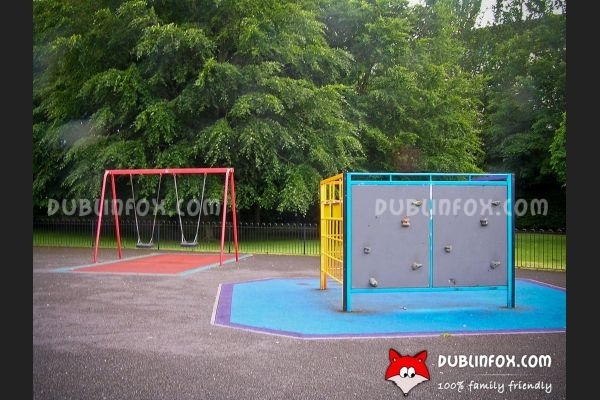 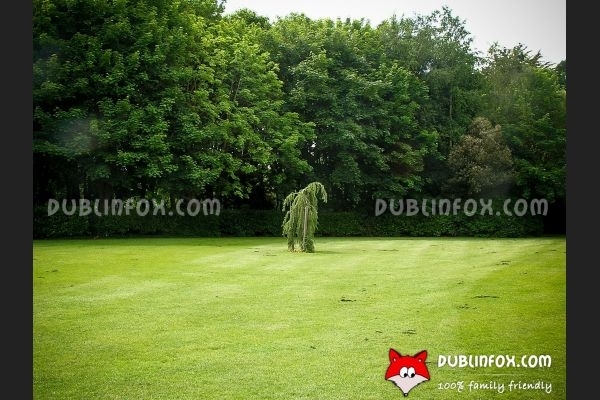 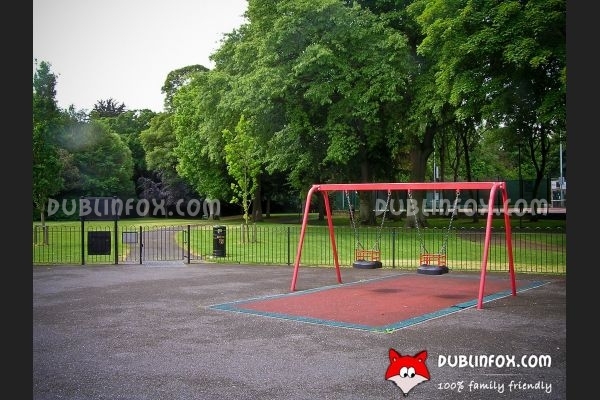 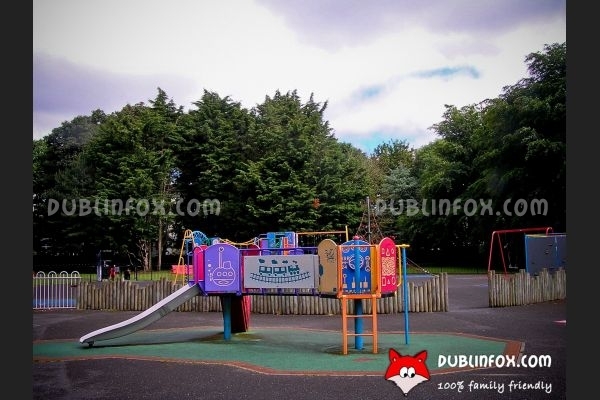 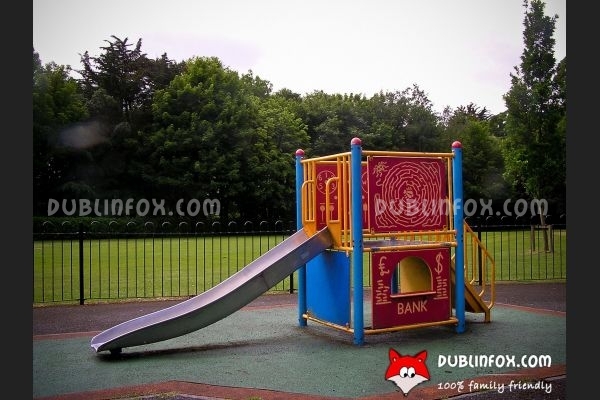 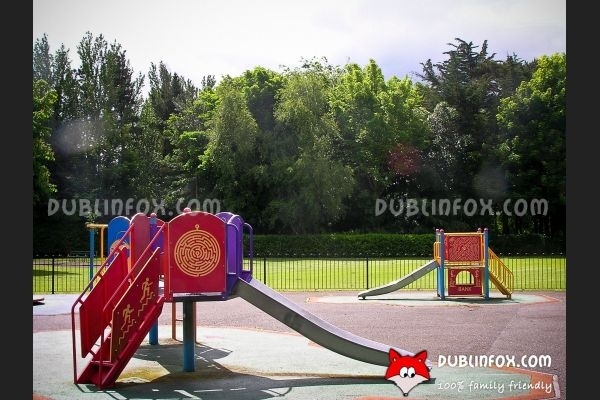 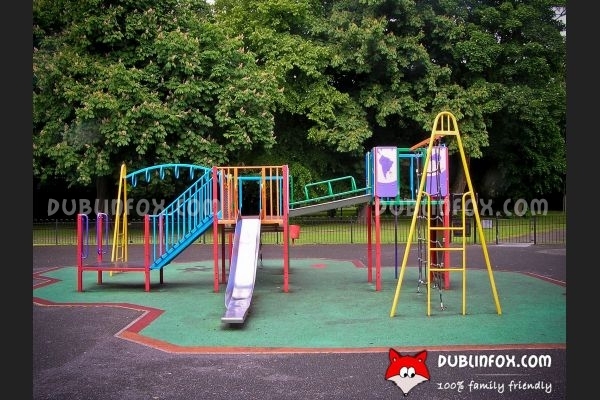 As Albert College Park is a very nice one, after or before visiting the playground, make sure you have the time to look around what the park has to offer..
Click here to open Albert College Park's website in a new window.